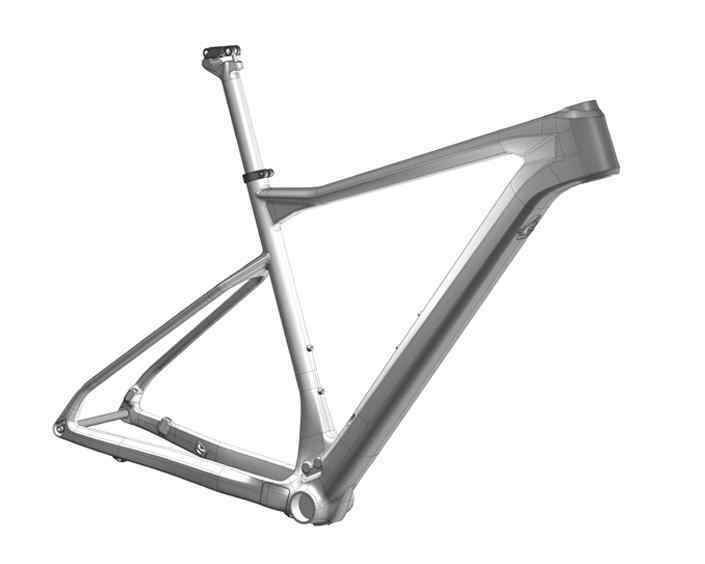 This feathery frame delivers incredible drivetrain stiffness, perfect torsional and steering performance and rider-focused Big Wheel Concept geometry. Cross-country racing demands maximal pedaling efficiency to power up climbs, and snappy handling to navigate the descents – saving energy to finish off the sprint with conviction. The fastest way around obstacles is over them! 29er wheels are, without question, the fastest wheel choice. 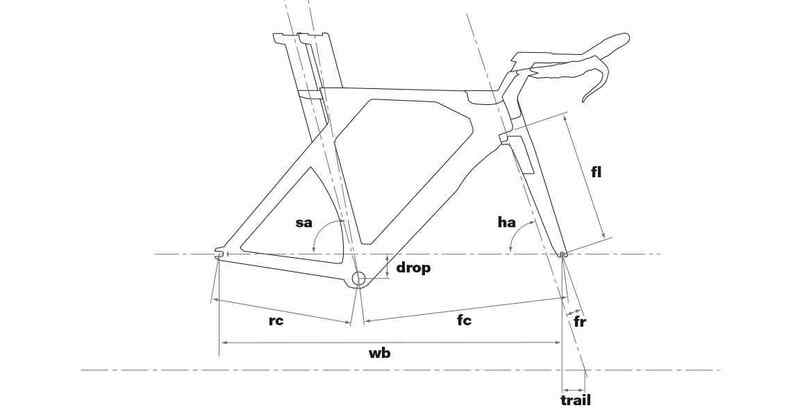 All of our race-bred cross-country mountain bikes are armed with Big Wheel Concept geometry.